Don’t let the Bliss Mill, the sleepy scenery and Cotswold charm fool you, there is a hive of activity going on here. You’d be amazed how often Chipping Norton and the surrounding area makes the headlines, because there is so much going on. If you would like to make your own headlines or shake up your marketing activity, and are looking for a PR agency hungry to help please get in touch. We’re always happy to discuss your needs and offer a confidential communication audit to help prospective clients identify the right direction and strategy for them. With Soho Farmhouse just two miles down the road in Great Tew, it really is a great place to come for media and marketing services. If you’re looking to combine business with pleasure, check out cotswoldconcierge.co.uk to see what else makes this area such an inspirational place for the creative industries. 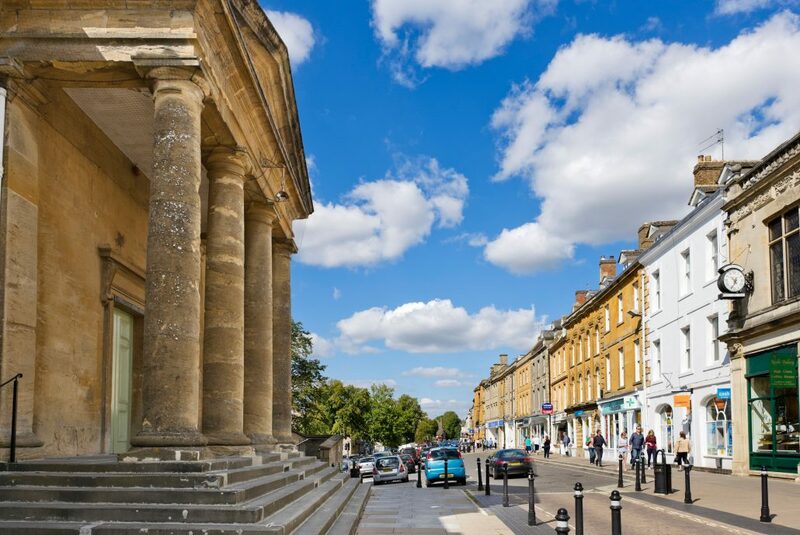 There is ample free parking here in Chipping Norton and our office is based conveniently on the high street.